Hallo and welcome to the world that is 3 Bucket Jones. 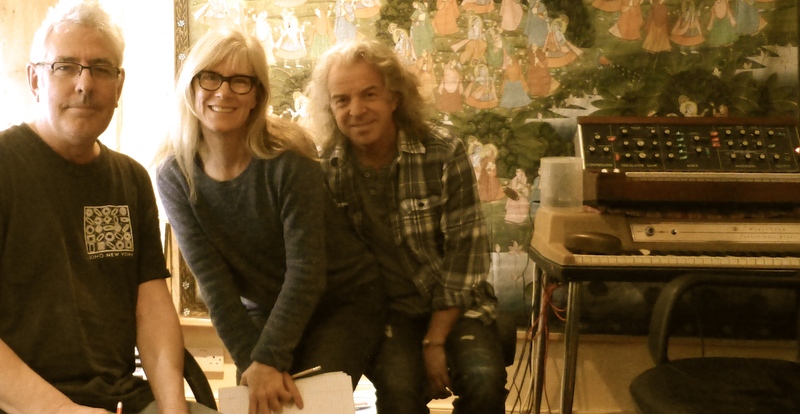 We met at a songwriting retreat organised by BASCA at the end of August 2013…wrote one song together and knew we had more…We have created an album of 10 songs and there are so many more waiting in the wings already. It is nearly June 2014 and the album is being mastered and pressed, and the Cd cover is being designed as we speak.